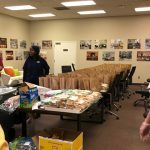 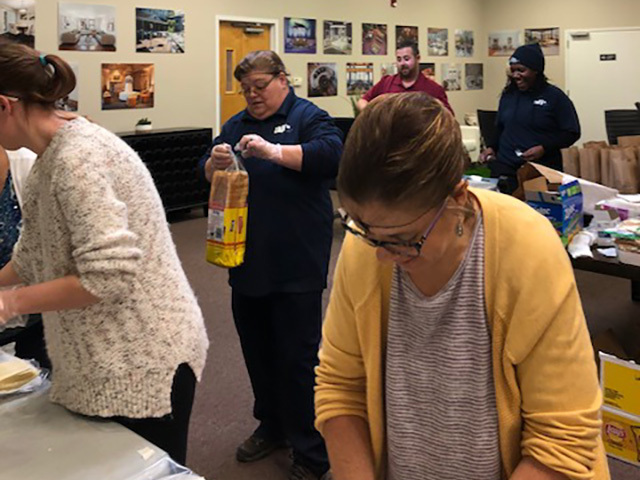 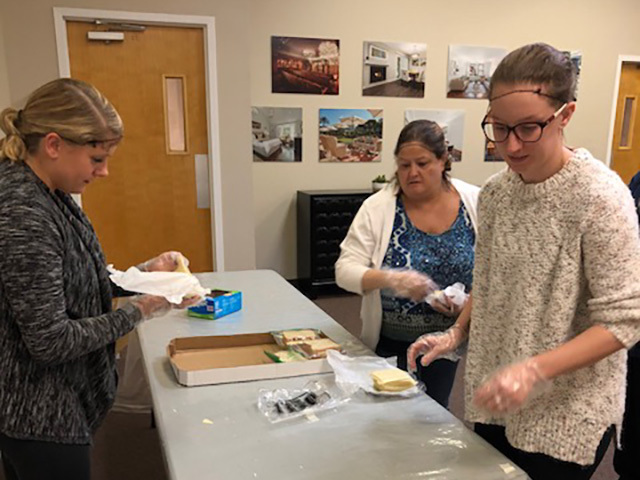 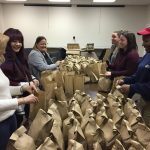 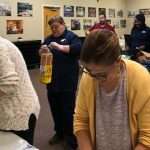 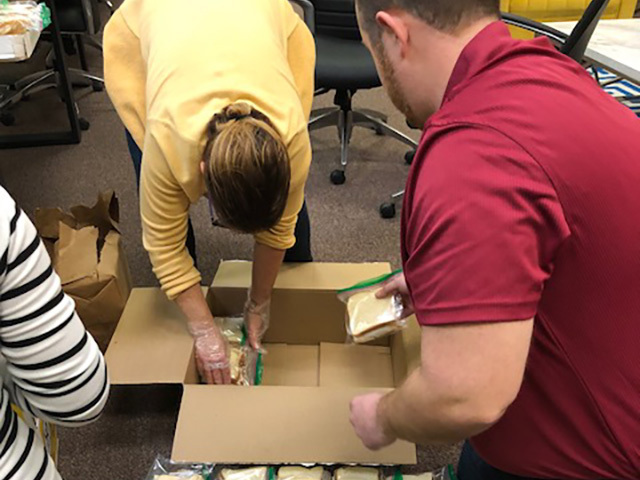 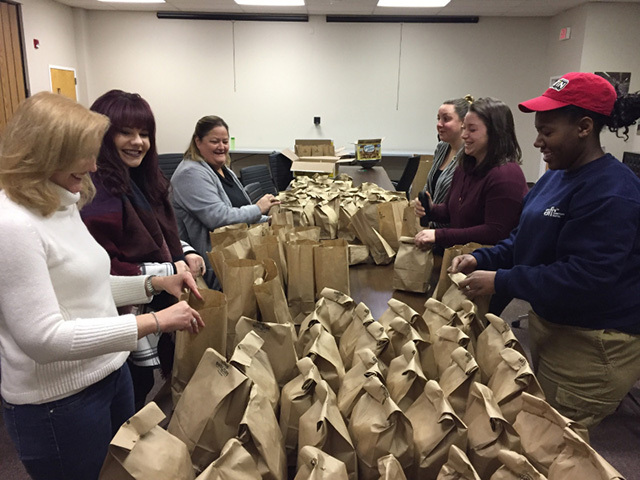 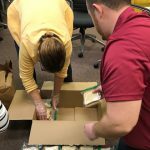 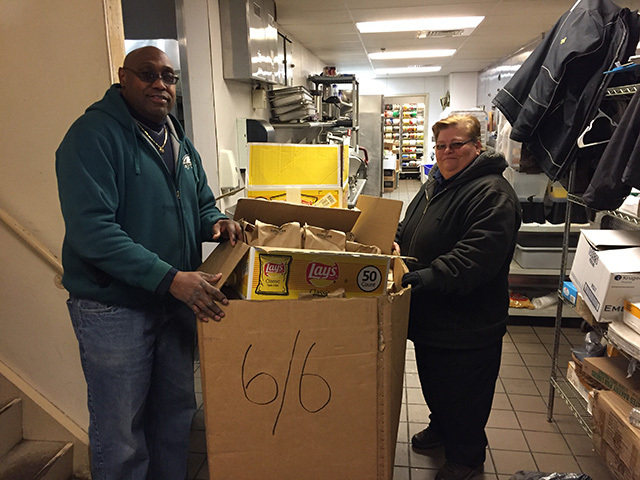 Pennsauken prepared take-home meals as part of an in-kind donation to Cathedral Kitchen in Camden, NJ. 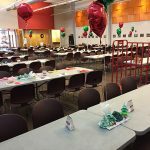 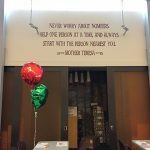 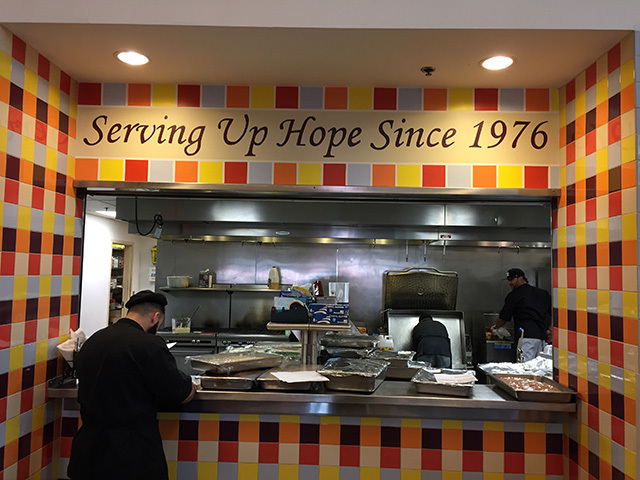 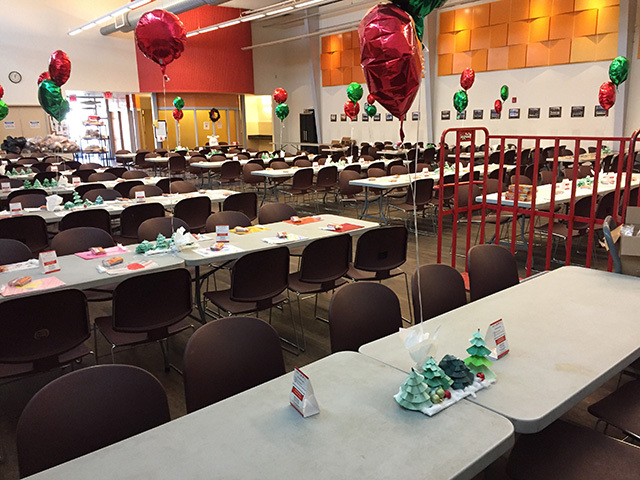 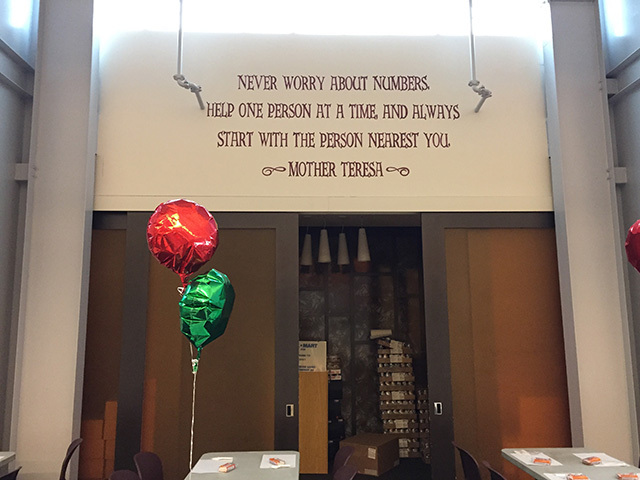 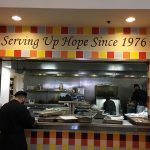 Cathedral Kitchen is the largest emergency food provider in Camden, serving more than 100,000 meals annually. 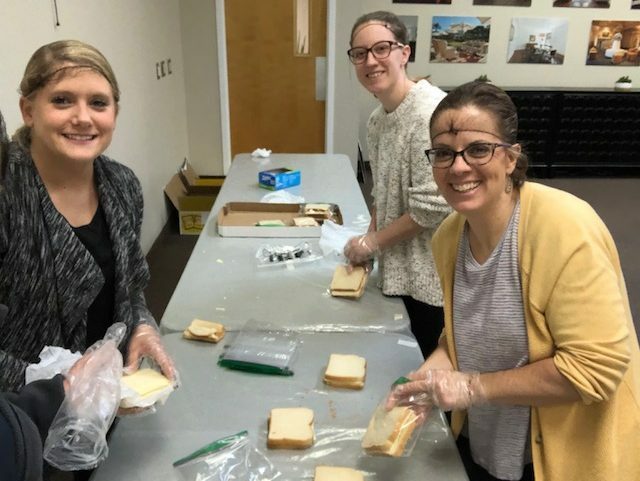 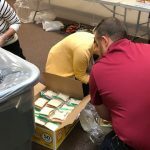 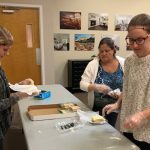 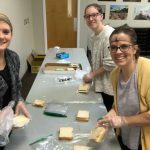 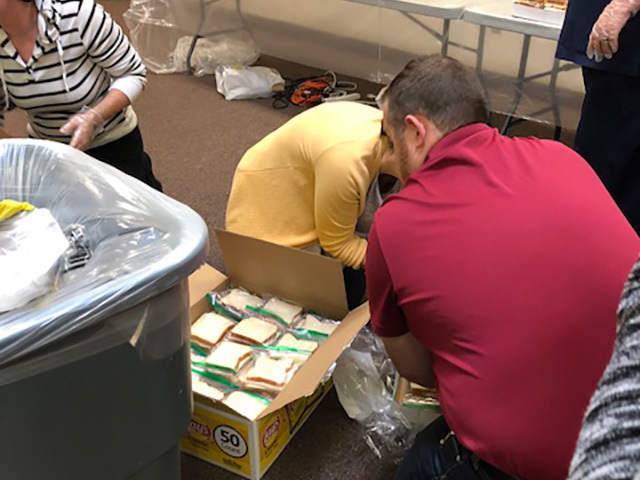 Team Penn formed an assembly line, making 240 turkey & cheese sandwiches! 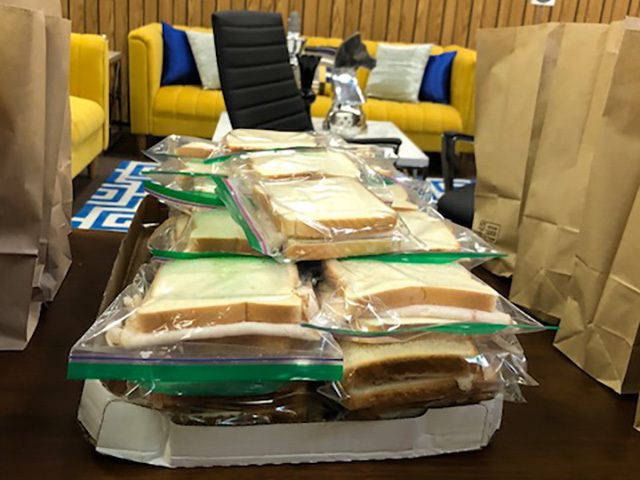 These sandwiches will be part of take-home meals for CK guests. 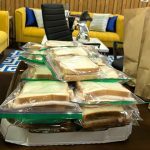 These meals also include a bottled water, a small bag of chips, and some cookies for dessert. 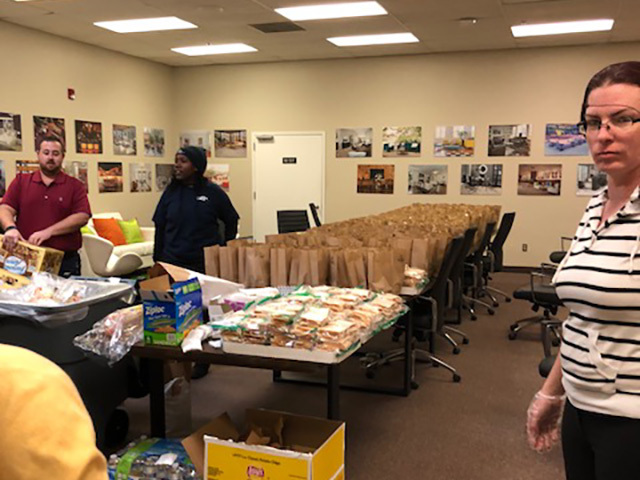 Thank you to Jay Gates and everyone who volunteered some time today to help fight hunger!